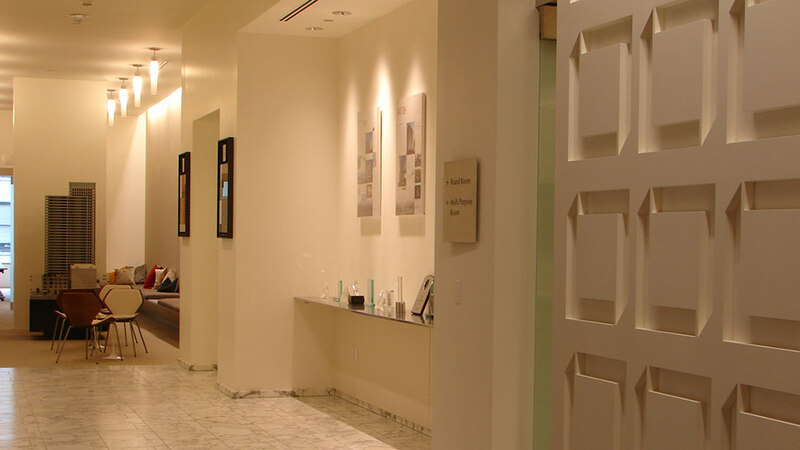 The Hines Office provides management services for the tenants in a downtown Seattle office building. 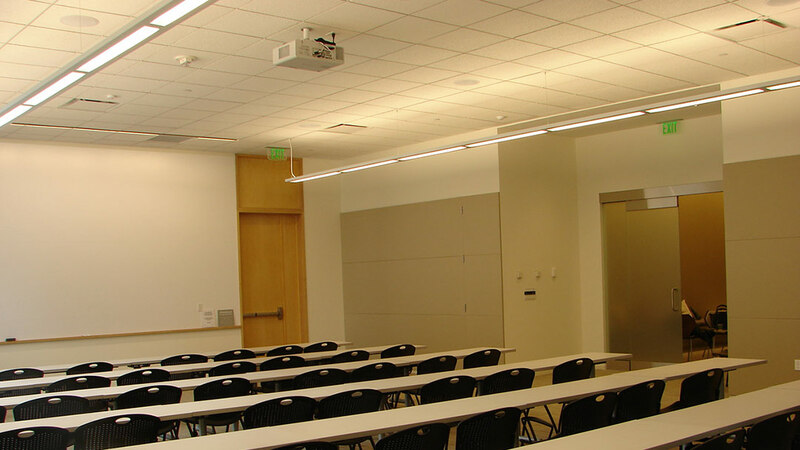 Tenants can access a large conference room, board room and fitness center. An existing space in a high rise; the challenges were to design with existing structure while focusing on reuse of existing lighting equipment within the building. This reuse of equipment saved the client money while still meeting their programmatic goals and the City of Seattle Energy Code.